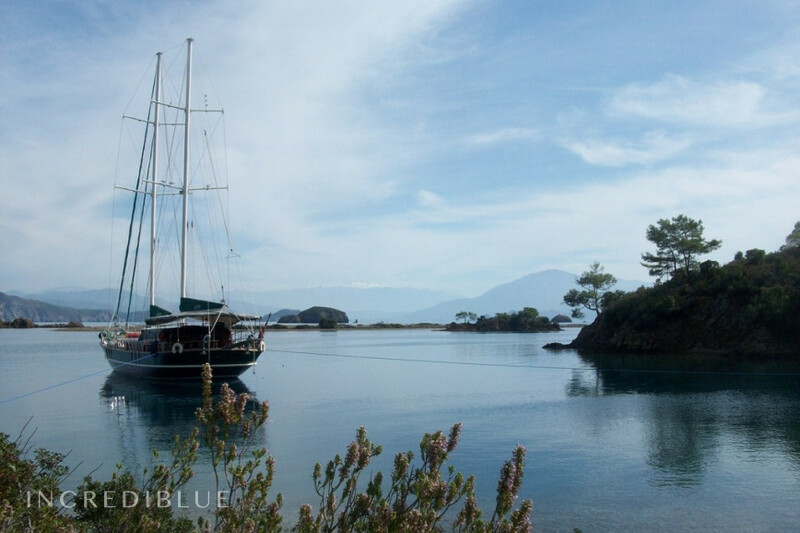 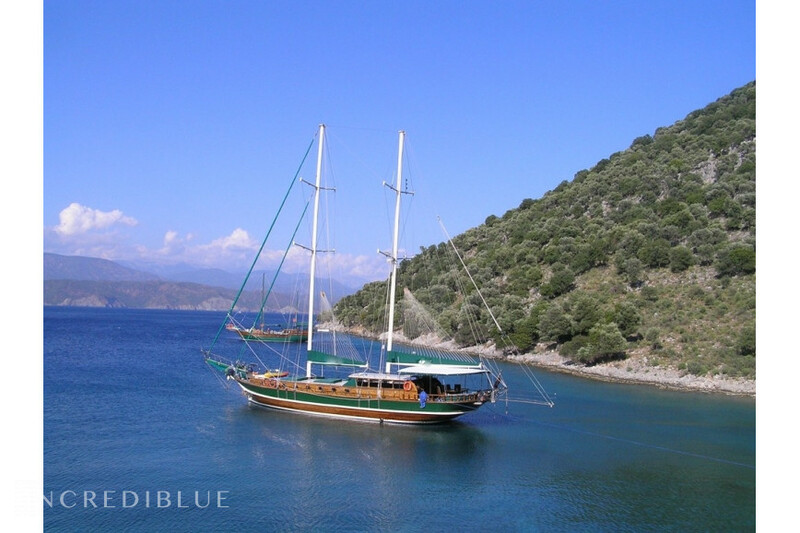 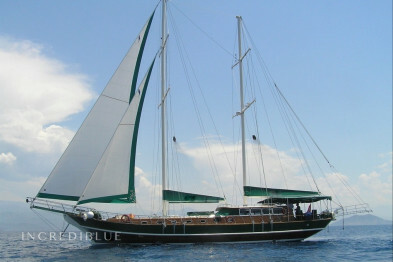 1 - MICHELE is the only gulet with a greek flag and a greek crew for Cruising the Dodecanese islands. 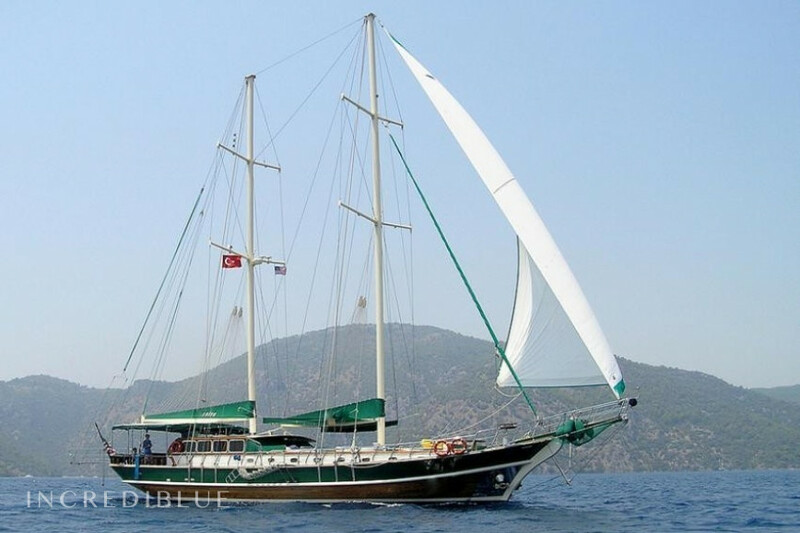 3 - MICHELE offers a unique chance to make the cultural cruise of your life along Greece & Turkey (Ephesus, Miletus, Priene). 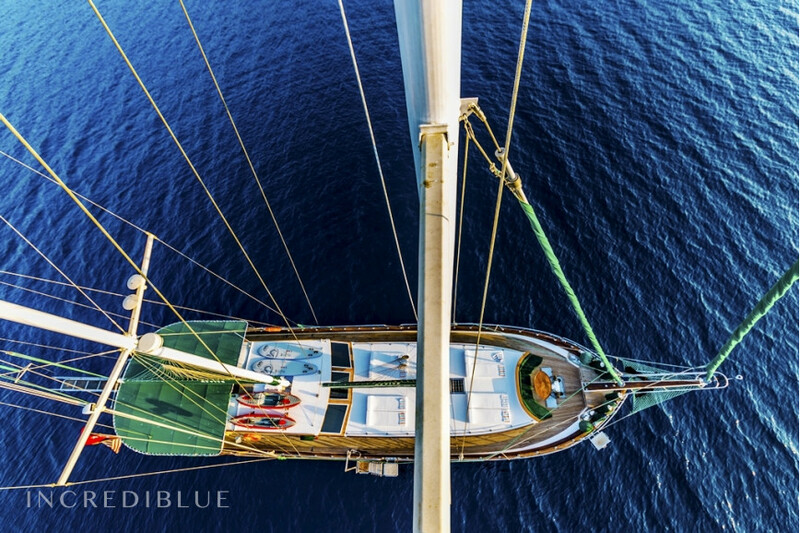 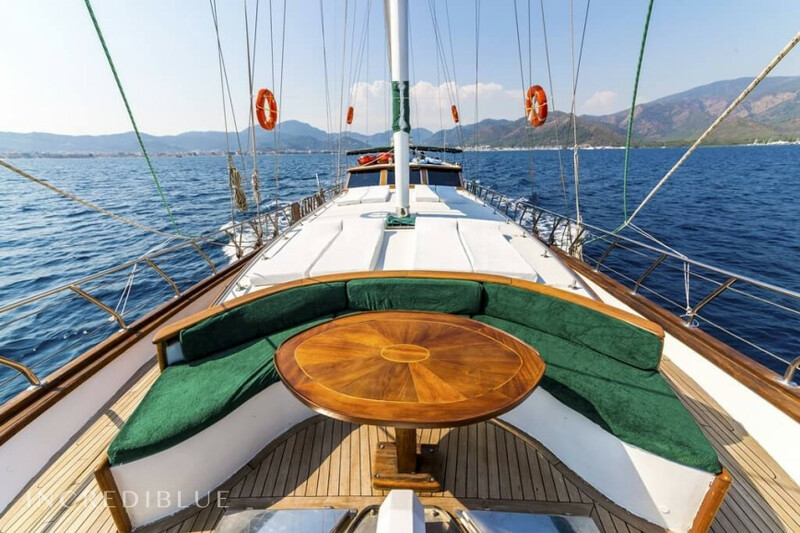 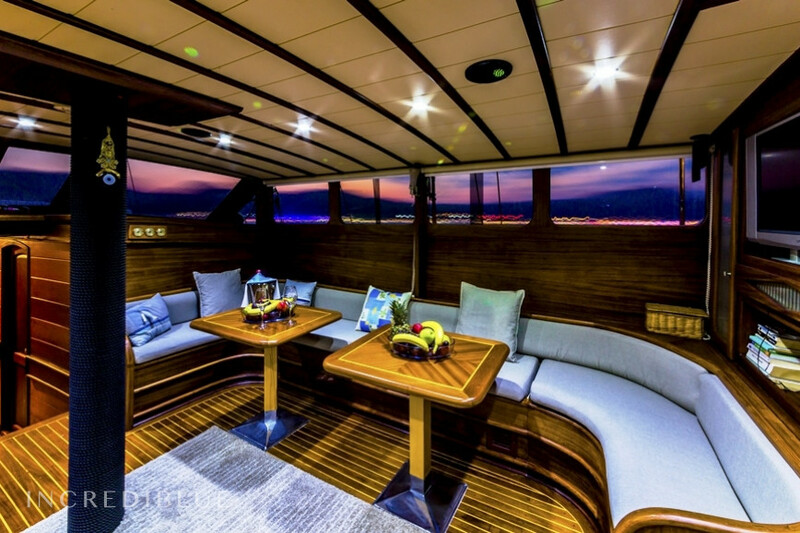 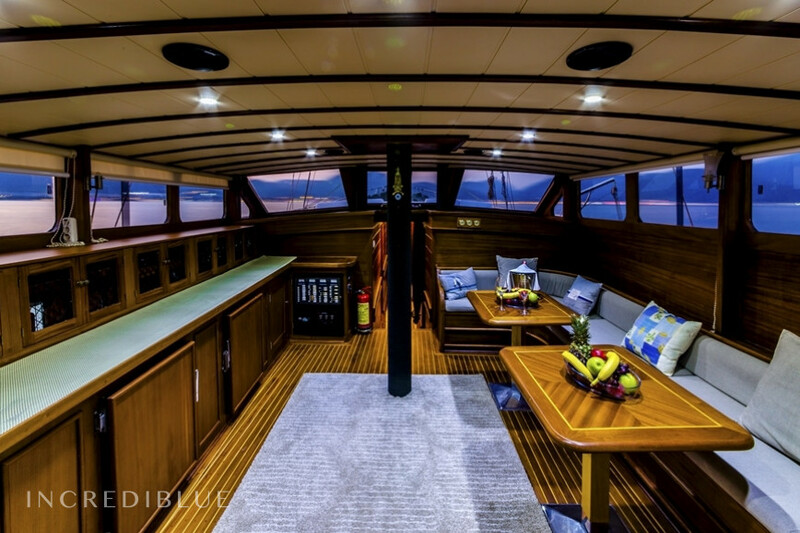 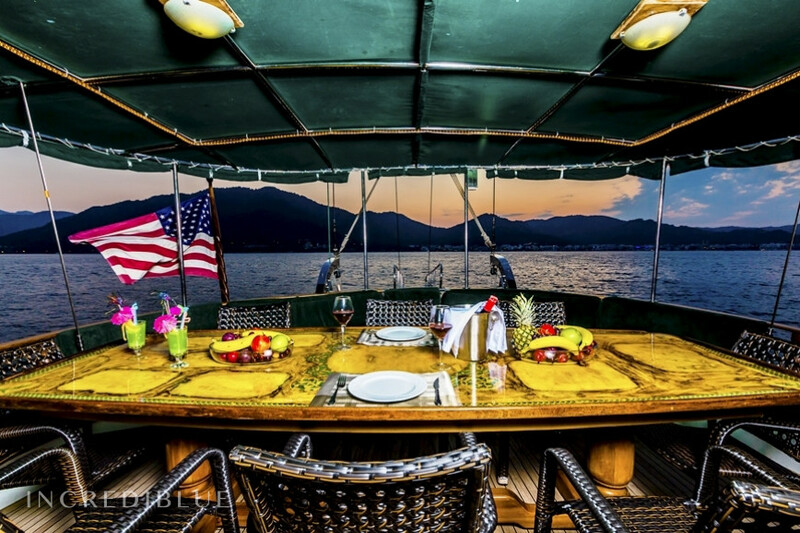 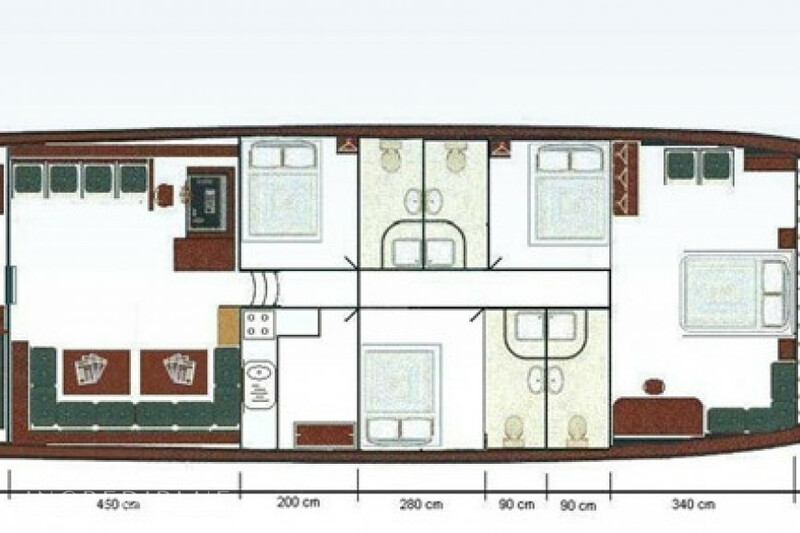 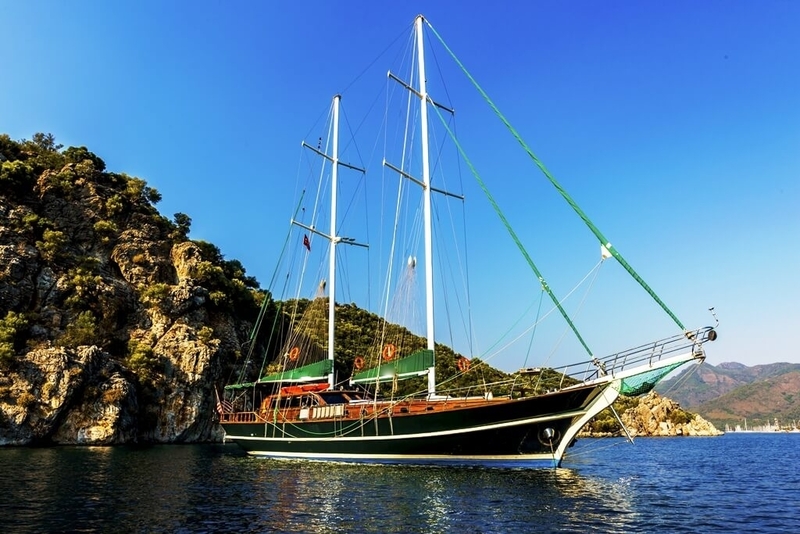 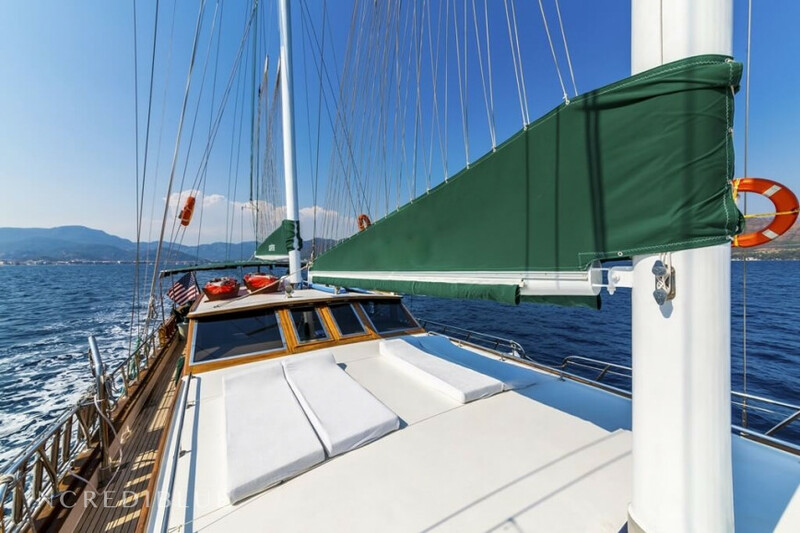 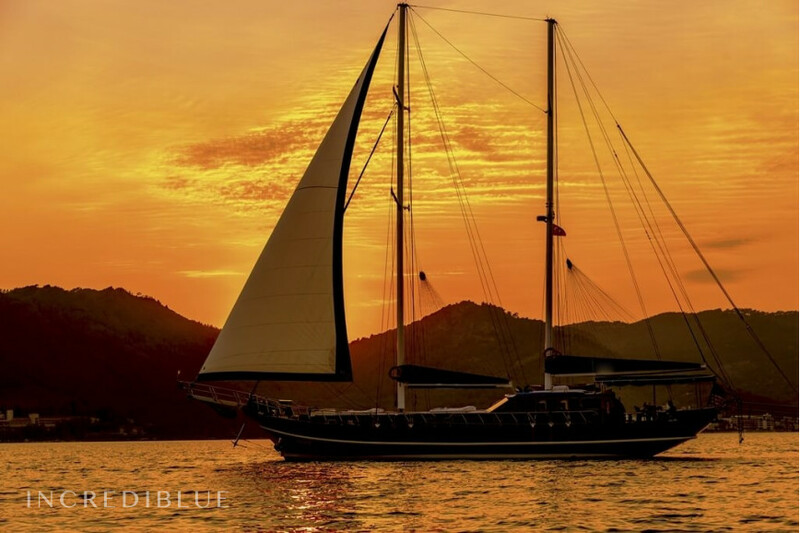 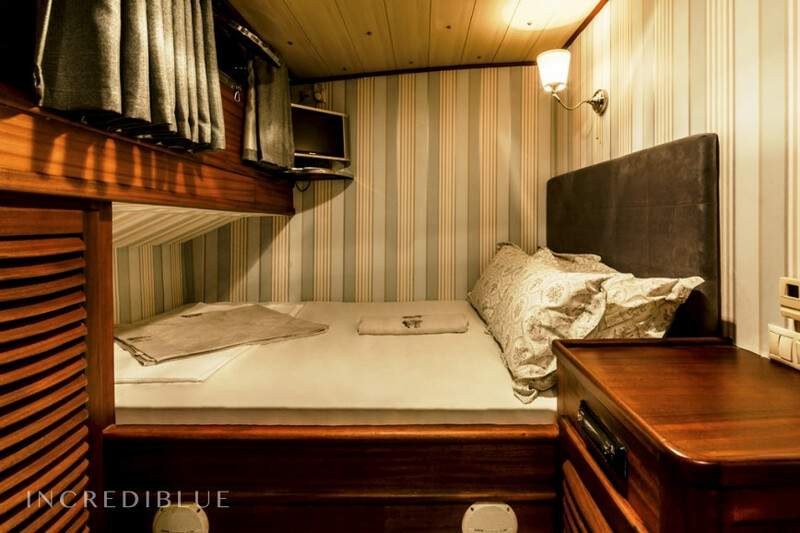 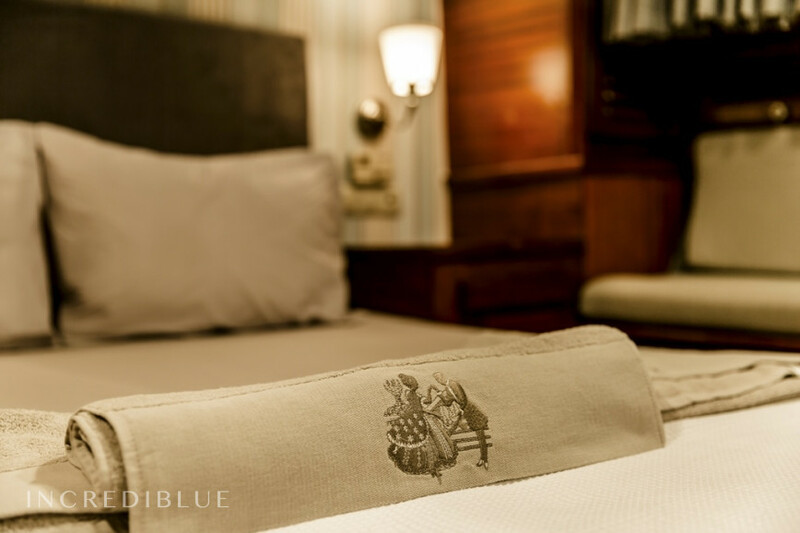 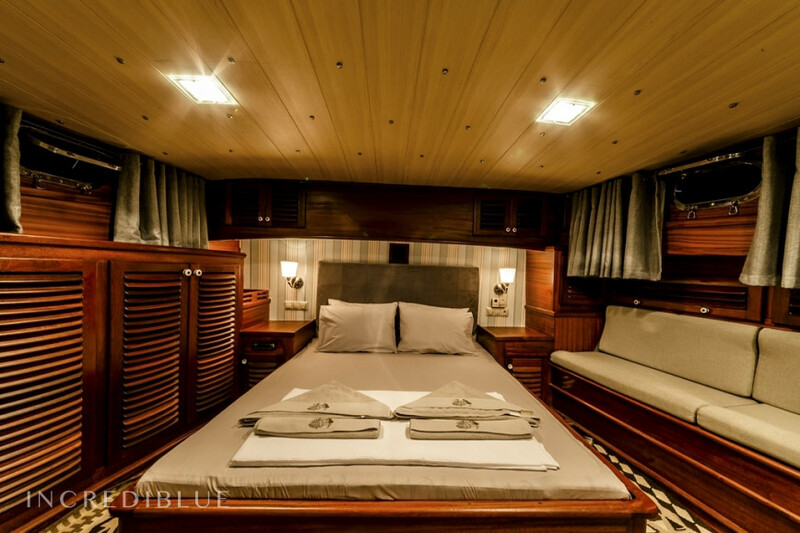 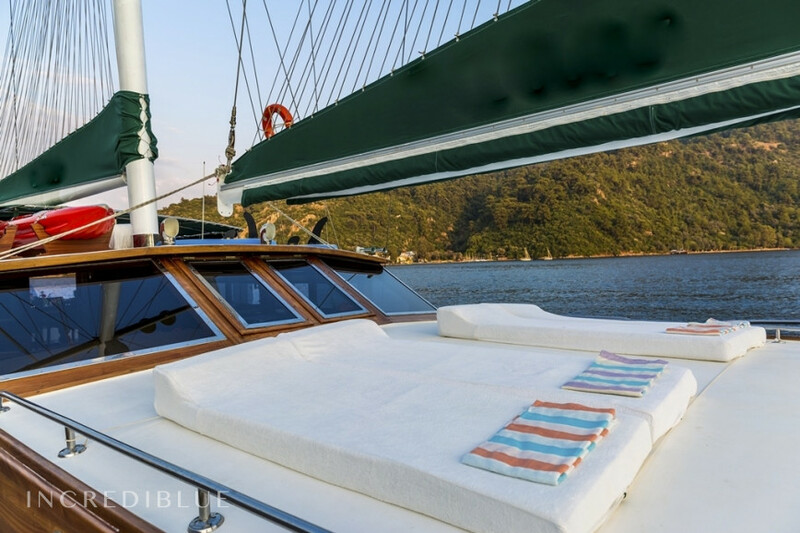 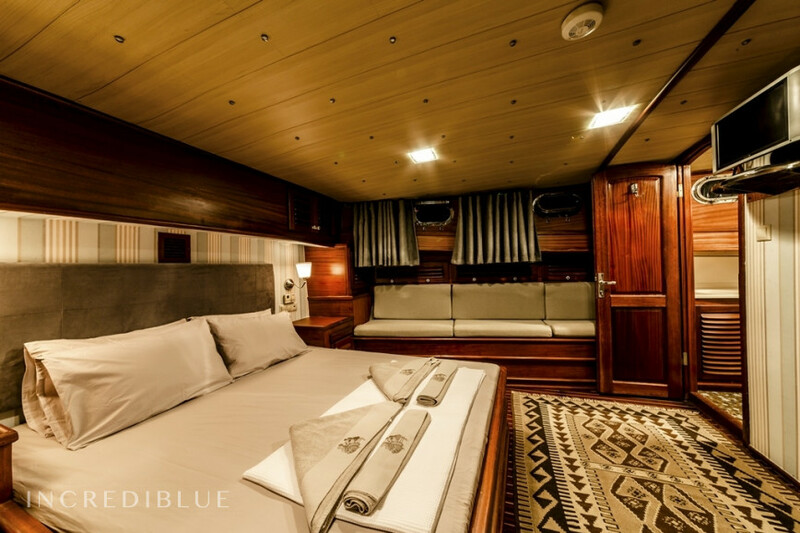 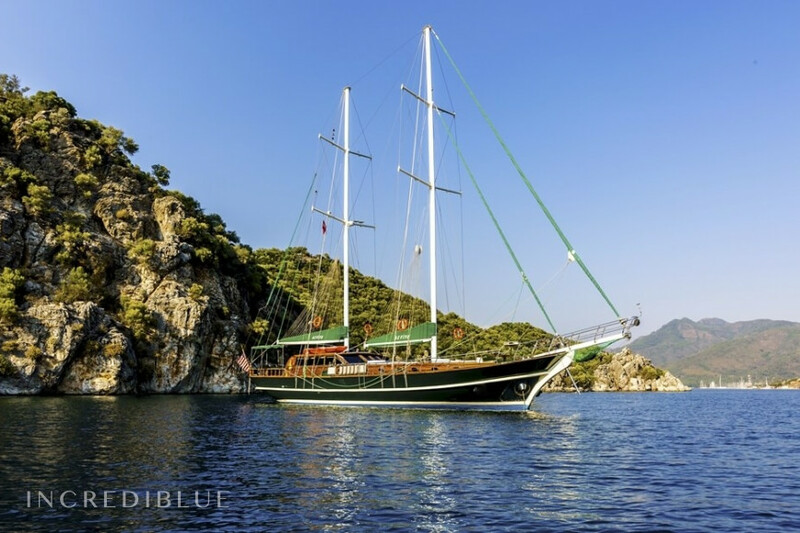 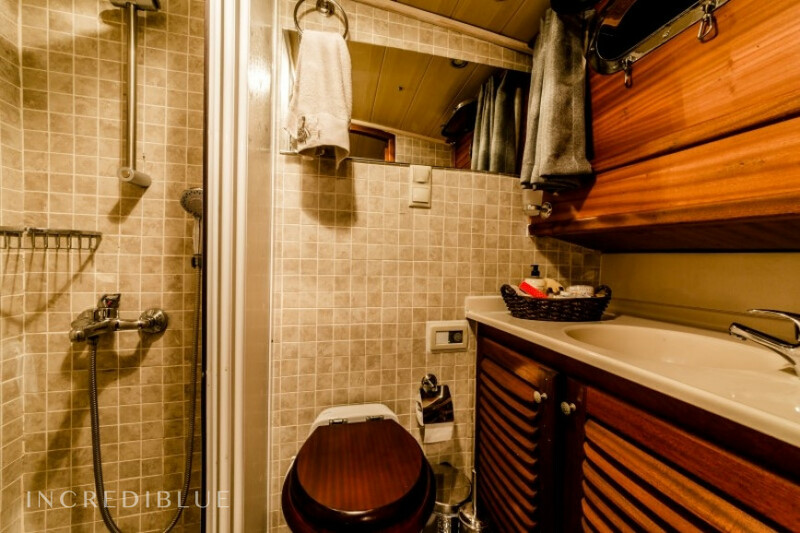 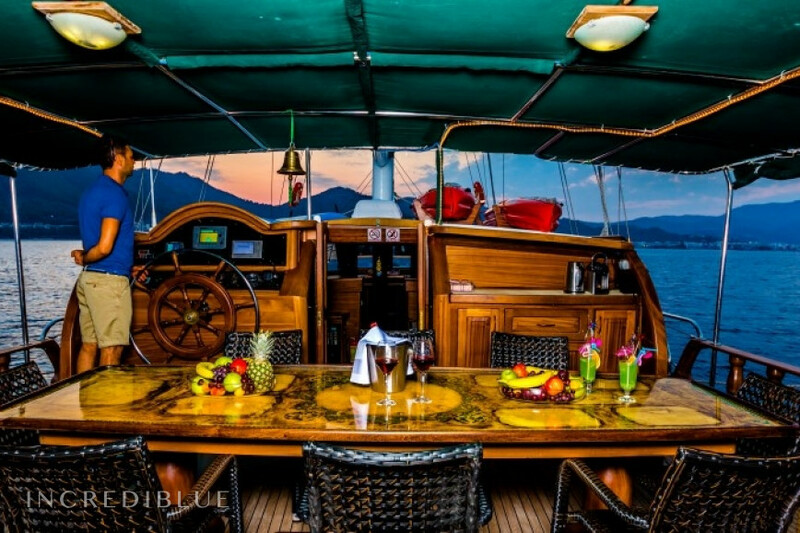 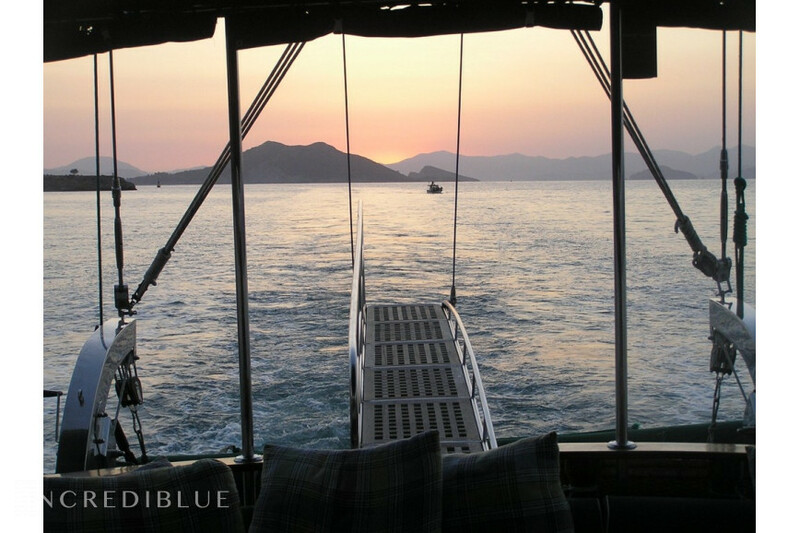 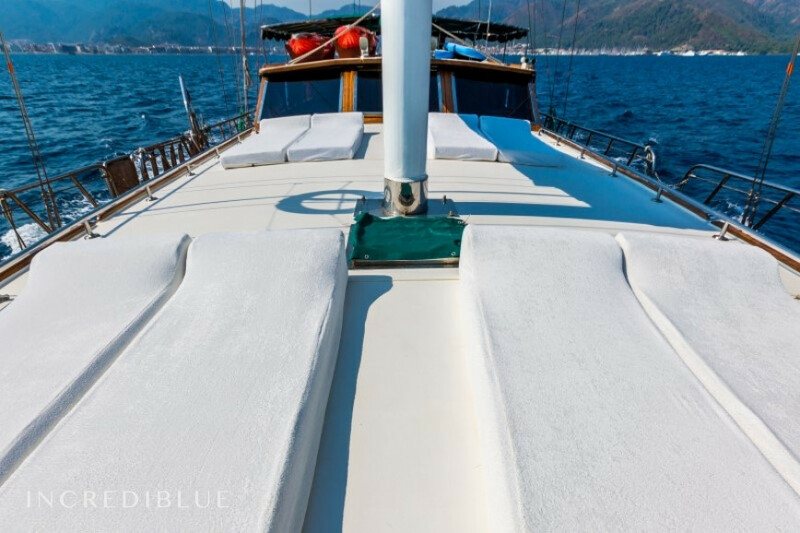 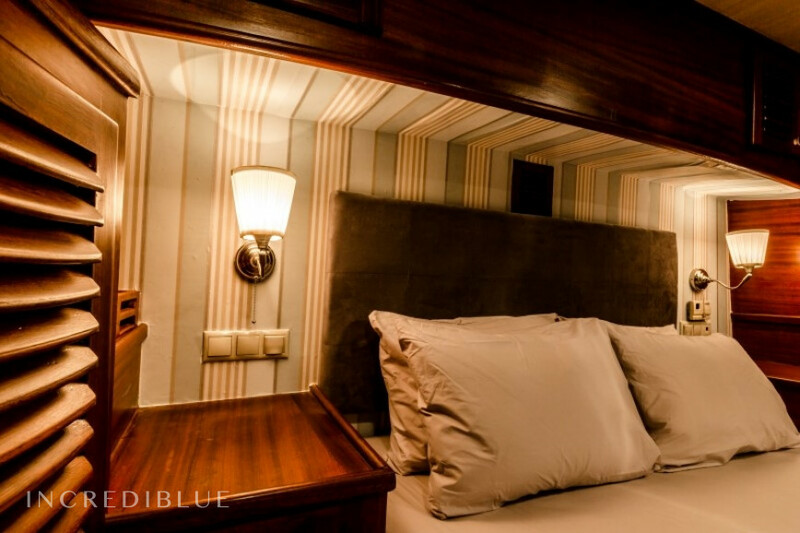 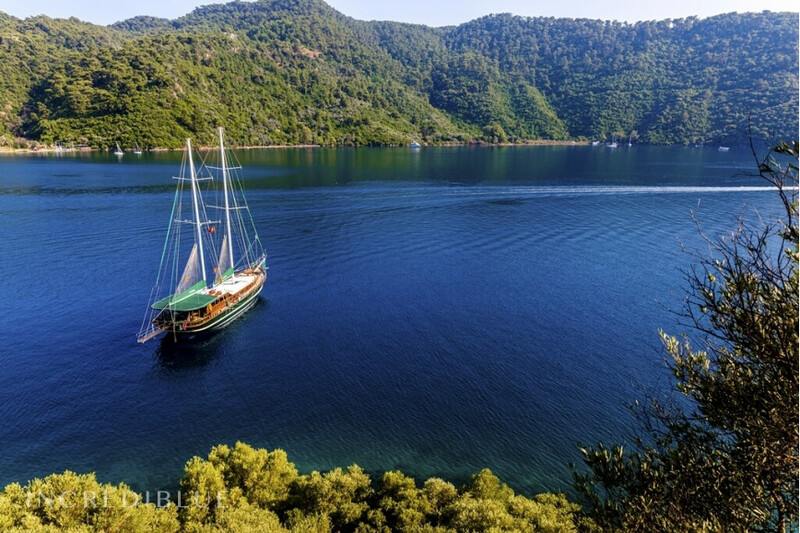 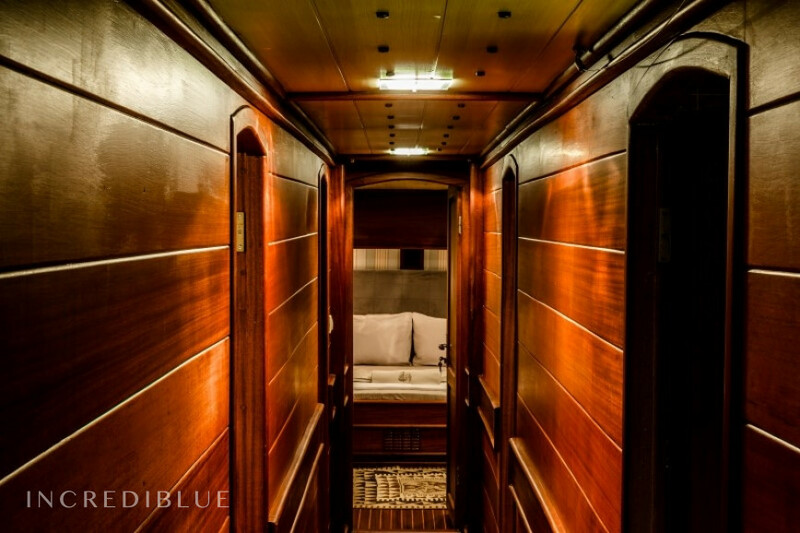 4 - MICHELE is a luxury gulet 24m totally refited in 2015 by His french owner with 4 cabins. 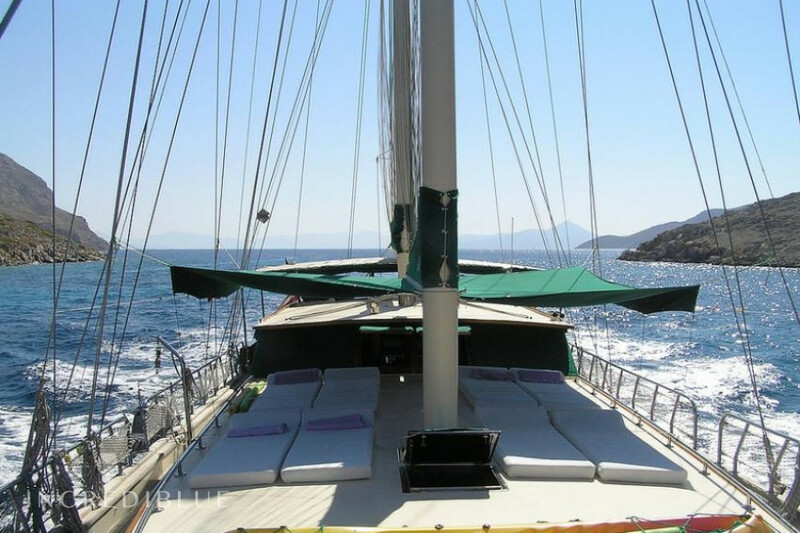 5 - Leonidas, her captain, leaving in Lipsi, will share with you all His knowledge of Greece Where He Was born.